Get to know the management team at American Excelsior. American Excelsior’s management team has over 160 years of combined experience. With specialized industry knowledge and hands-on expertise, AEC is uniquely qualified to serve our customers’ business needs. Take a moment to learn a little more about the team members below. Bill is currently a Partner with MPKA, a consultant to the home building industry. 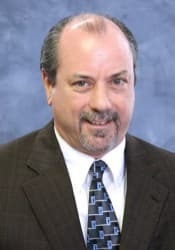 Bill was previously a Partner with IHP Capital Partners, Executive Vice President and Chief Financial Officer for Centex Homes and held various officer roles at PepsiCo. Bill is a graduate of the Wharton School of the University of Pennsylvania. Terry has been with American Excelsior since 1977. 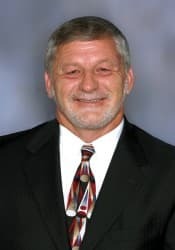 Terry has held many positions throughout his tenure, including Plant Supervisor, Maintenance Supervisor, Plant Superintendent, General Manager, and Corporate Safety Director. In 1995, Terry was promoted to Vice President and, in 2003, Terry was promoted to his current role as President and CEO. Todd has been with American Excelsior since 2001 and serves as the company’s Chief Financial Officer. 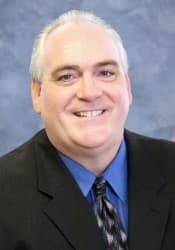 Todd has more than 20 years of experience in the financial sector and has extensive experience in the areas of information technology, purchasing and credit. Todd has a Bachelor of Arts from the University of Northern Iowa. Ken began his career with American Excelsior in 1970. 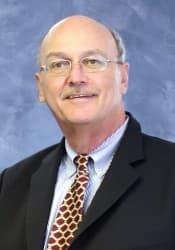 Ken has held various positions throughout his tenure, including Flexible Foam Fabricator, Sales Representative, General Manager, Director of Marketing, Regional Vice President, Director of Training and Vice President Operations. Ken currently holds the position of Vice President of Sales and Marketing. Kevin has been with American Excelsior since 1985. Kevin has held various positions throughout his tenure, including Sales Representative, National Sales Manager, and General Manager. Kevin currently holds the position of Vice President of Operations. Rocky has been with American Excelsior since 1981. 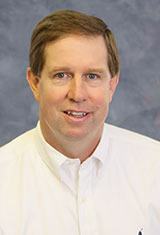 Rocky has held various positions throughout his tenure, including Wood Yard Supervisor, Plant Supervisor, Plant Superintendent, and General Manager. 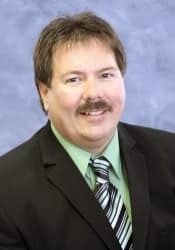 In 2006, Rocky was promoted to Director of Wood Fiber Operations and, in 2009, Rocky was promoted to his current role as Vice President of Wood Fiber Operations.